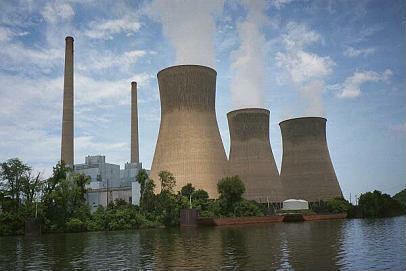 Power plants need to run efficiently and remain opperational. Because CGI Texas' injection system is mobile and non invasive and its Acrylic Resin is highly flexible and Non-Toxic, it lends itself to be a perfect match for the ever changing situations that can occur at a power plant. From cooling tower basins, to control rooms, to spill tanks, DifGel HD 2.0 is the perfect injectable to be used in such a highly active location.